Thank you to our wonderful kitchen staff who cooked a delicious Christmas Dinner! Thanks also to our Midday Supervisors who were very festive and organised the children and sittings with patience and fun!! 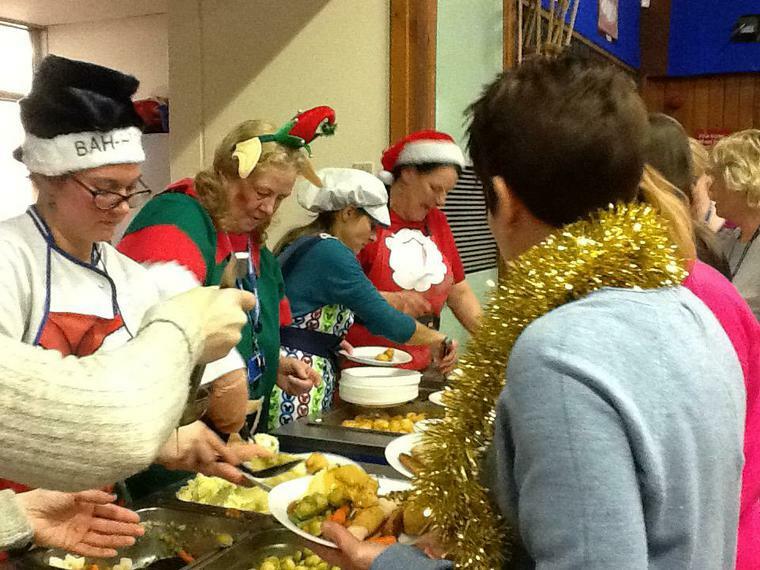 Thank you also goes to all the staff that "mucked in" and helped out...a fabulous festive feast was had by all!! !